If you are like me - you noticed that a big trend these days are chalk boards. It's all over Pinterest. 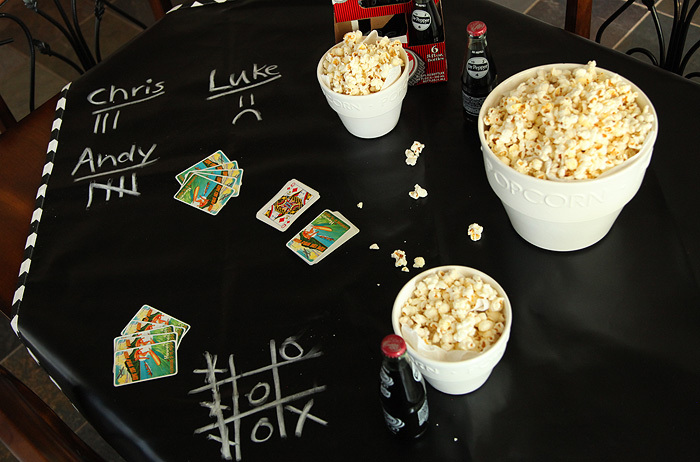 Well - a girl in Dallas has come up with a neat way to combine entertaining and chalk! 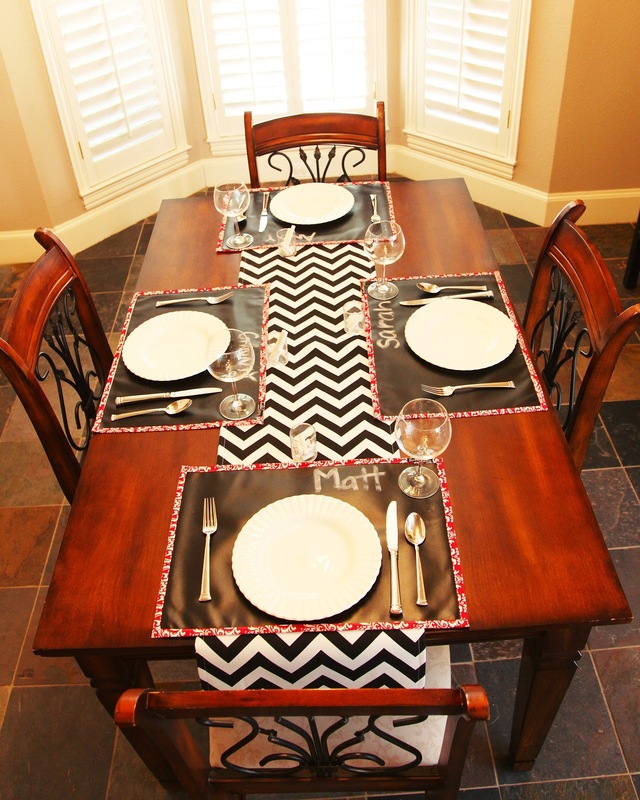 There are place mats and table clothes and table runners. They come in lots of neat patterns and you can write on them. 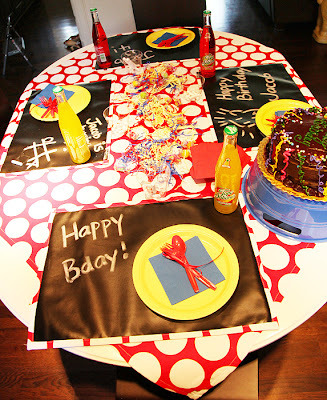 How fun is this for a date night? 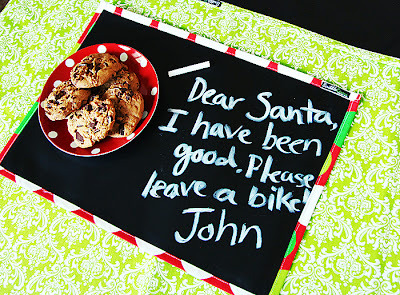 A new way to do a letter to Santa! 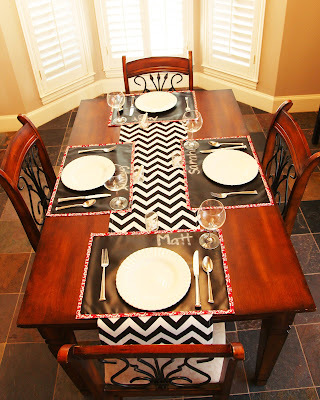 So fun for parties or just dinner guests. Isn't that the neatest idea? I'm giving away TWO $75 credits today for Scribble Linens! Leave me a comment and tell me what you will do with it and I will draw a winner on Friday night. And check them out for yourself!